Introduce the Toyota brand and their vehicles to specific target demographics in a hands-on, interactive manner that gives Toyota a greater presence in target regions across the United States. Partner with music festival properties that provide opportunities to maintain the personality of each vehicle, as well as continue to speak to the established youth targets. Generate opt-ins, impressions, direct vehicle and brand engagements based on on-site activation, media and PR reach. 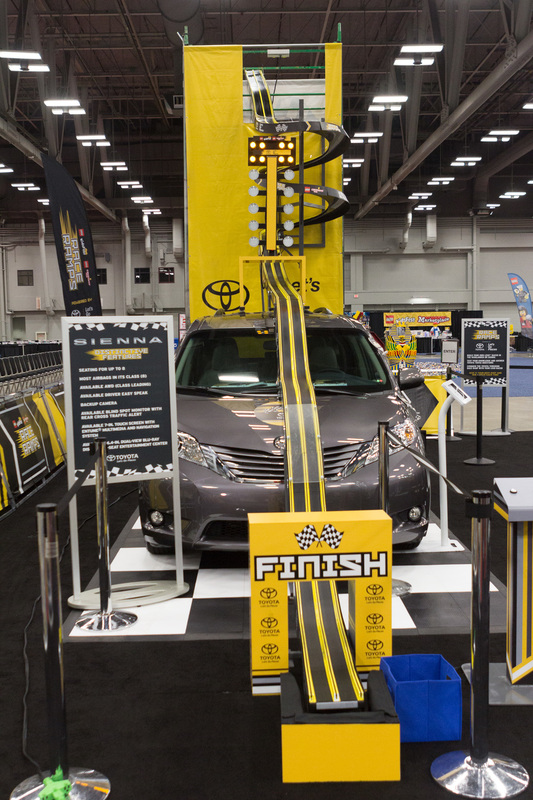 Create an experiential marketing platform that generates excitement and induces positive connections to the Toyota brand. Execute sponsorship deliverables at music festivals such as Stagecoach Festival, Lollapalooza, Firefly Music Festival, Life is Beautiful Music and Art Festival, Nocturnal Wonderland, Electric Forest Festival, Outside Lands Music and Arts Festival, Country Thunder Wisconsin, and Voodoo Experience, through one-of-a-kind activations and innovative execution of concepts such as premium giveaways, vehicle experiences, interactive elements, socially driven charitable campaigns, sweepstakes and local promotions. Successful execution of the program since 2009 has delivered desired impressions for the target demographic, thus strengthening and enhancing Toyota’s brand awareness. REACH exceeded program objectives by generating high opt-in rates and surpassing interactive vehicle experience and brand engagements. Since the program’s inception, REACH has helped garner over 4 BILLION brand impressions for Toyota and is proud to continue this program in 2016. Create an environment that caters to the desires of women who seek an escape from their busy lives, and crave connection and desire memorable experiences with friends. Develop an entertaining and interactive program that engages consumers with the Toyota brand while communicating the distinct features of the highlighted vehicles on-site. Welcome women into the Toyota Retreat by immersing them in an energy-filled atmosphere designed to encourage personal connections, promote relaxation, and inspire creativity. Interact with other women of like-mind in and around the Toyota vehicles that speak directly to their lifestyle. Over the two years, REACH delivered an affective, organic activation for the Toyota Women’s Initiative that resulted in over 135,000 brand engagements and an excess of 381 million total brand impressions. Events included Wanderlust Vermont, Colorado, Lake Tahoe and Austin, the San Francisco and Brooklyn Renegade Craft Fairs, Martha Stewart - American Made in NYC, Pecan Street Festival in Austin, and the acclaimed One of a Kind Show and Sale in Chicago. Introduce the Toyota brand as well as increase awareness to the specific demographic on Oprah’s The Life You Want Tour. To increase brand knowledge by creating a fun experience for all. To generate opt-ins, in vehicle experiences, brand engagements and overall impressions based on activation and media. 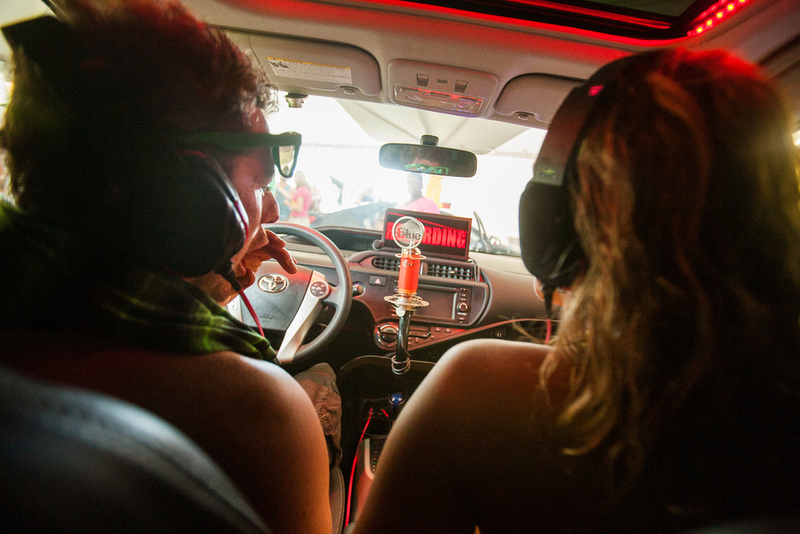 Work with Toyota’s media team to create an authentic space in order to enhance the overall tour experience. The Go Boldly tent included a journal station where patrons were invited to choose from a variety of decorations to decorate their journal, a Lenticular Photo booth and a postcard station. The postcard station displayed a variety of five postcards that encouraged patrons to write and send to a friend or a family member as well as to themselves -- encouragement sent months after the event. From only eight (8) events, REACH surpassed the program objective by generating over 178,000 brand engagements and averaging an opt-in rate of 25 percent. 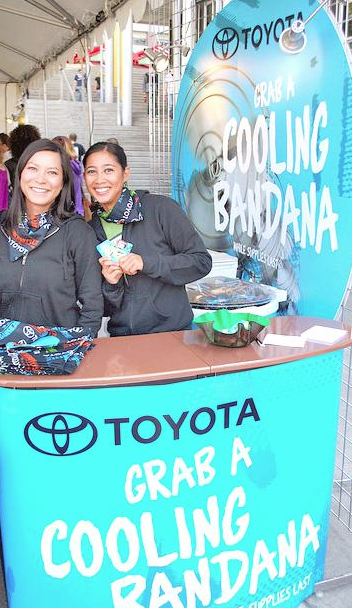 Overall, Toyota’s brand awareness was strengthened by the Oprah’s The Life You Want Tour attendees. 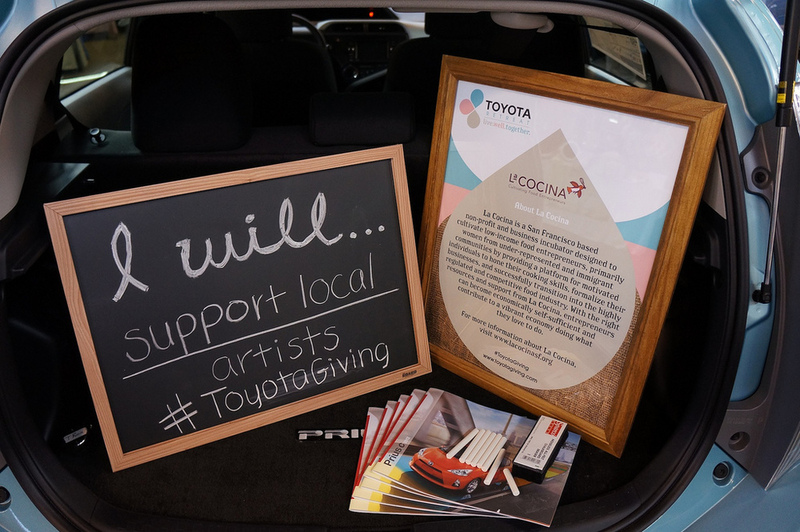 Promote and advertise a media partnership between the Martha Stewart and Toyota brands by co-sponsoring a selection of Renegade Craft Fairs as well as engaging those who attended the annual Martha Stewart American Made Summit. Inform guests and re-emphasize the fact that several Toyota vehicles are made in America. Create a sponsor footprint that fits organically with the high brow DIY / Etsy vibe of Renegade Craft Fair shopping events. Facilitate complimentary activities for the guests to participate in that simultaneously promoted engagement and connection with on-site display vehicles. Attract guests with the Martha Stewart brand and then subtly promote positive brand experiences for Toyota while inside the space. 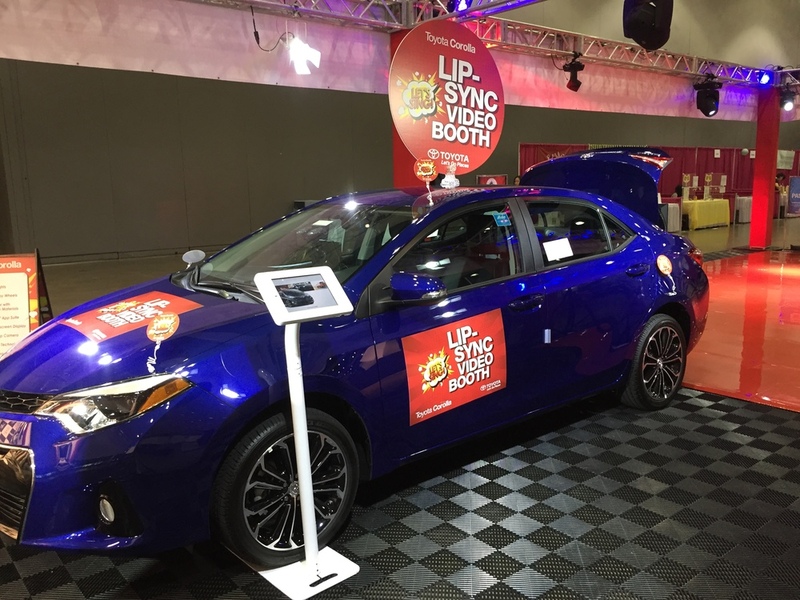 Since the partnership began in 2014, REACH has delivered a successful and authentic on-site presence for Toyota resulting in over 13,000 brand engagements and an excess of 89,000 on-site brand impressions. Events included Renegade Craft fairs in New York City, Chicago, Los Angeles, Austin and Seattle. Incorporate Toyota as a sponsor at the LEGO KidsFest / Creativity Tour in order to engage children together with their parents. Create an experience that showcases the Toyota Highlander and Sienna. Develop an entertaining and interactive program that engages consumers with the Toyota brand while communicating the distinct features of the highlighted vehicles on-site. 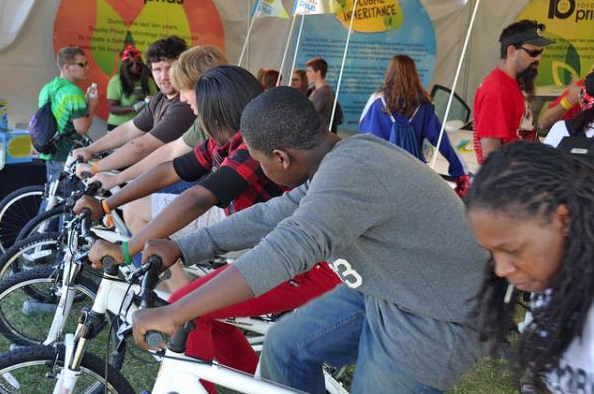 In 2015, REACH delivered an impressive activation piece that resulted in almost 100,000 brand engagements and close to 165,000 total brand impressions from four events with 69,797 total attendees. Events have included Lego KidsFest Nashville, Lego KidsFest Austin, LEGO Creatively Tour Des Moines, and LEGO Creativity Columbus. Execute Toyota Tundra’s sponsorship of Brooks & Dunn on the duo’s popular summer country music tours. In particular, create an experience that engages fans before, during and after each show, to build consumer knowledge and interest for Tundra’s core demographic and ultimately drive vehicle sales. Entertain country music fans across the country at over 350 shows from 2007 through 2010 at some of the most well-known arenas and amphitheaters in the country. 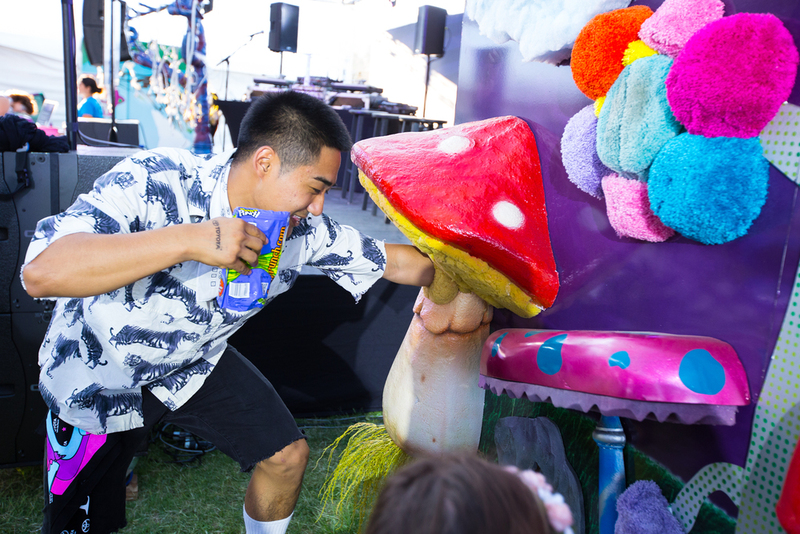 Connect fans to the Toyota Tundra brand at tour stops on-site in the Tundra Territory through a variety of interactive stations such as airbrush tattoos, photo ops and premium giveaways. Coordinate special promotions on-site through radio and local dealerships, including VIP seating and passes to meet Brooks & Dunn. In the span of four years, Toyota Tundra’s sponsorship for Brooks & Dunn delivered an average of 443,000,000 impressions per year and exceeded Toyota’s opt-in and impression rate by 25%. REACH flawlessly produced this marriage between brand and artist for four years taking this partnership to an unparalleled level. 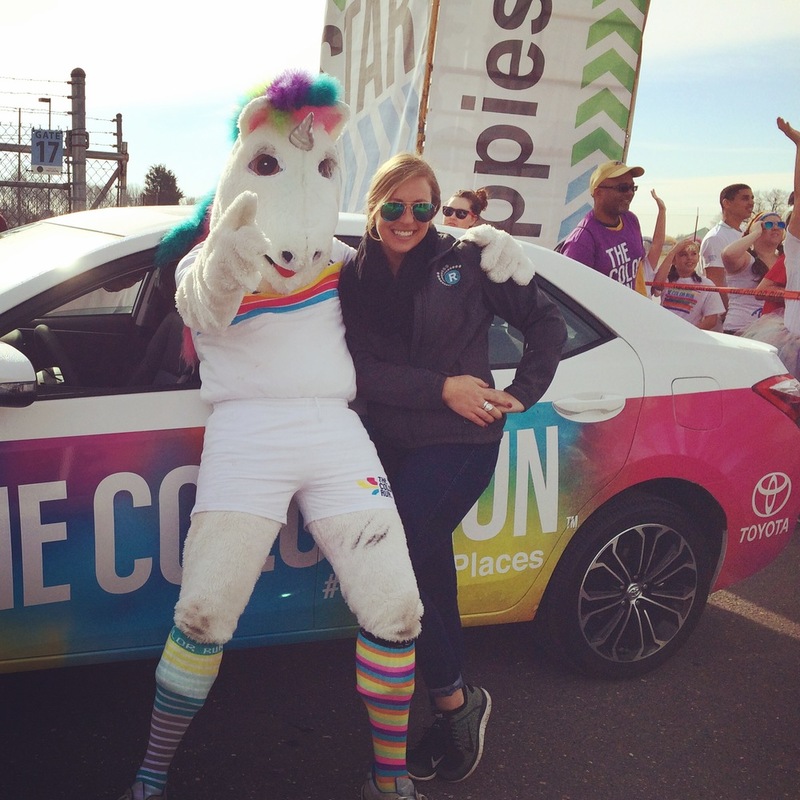 To introduce the all-new 2014 Toyota Corolla at Living Social 5K Glow Runs in New Jersey and Washington D.C. Create a buzz and increase recognition of the new Corolla. Instill a desire for loyal Toyota buyers to upgrade to the 2014 model. Deliver a one-of-a-kind experience that builds positive brand awareness among an impressionable target demographic. 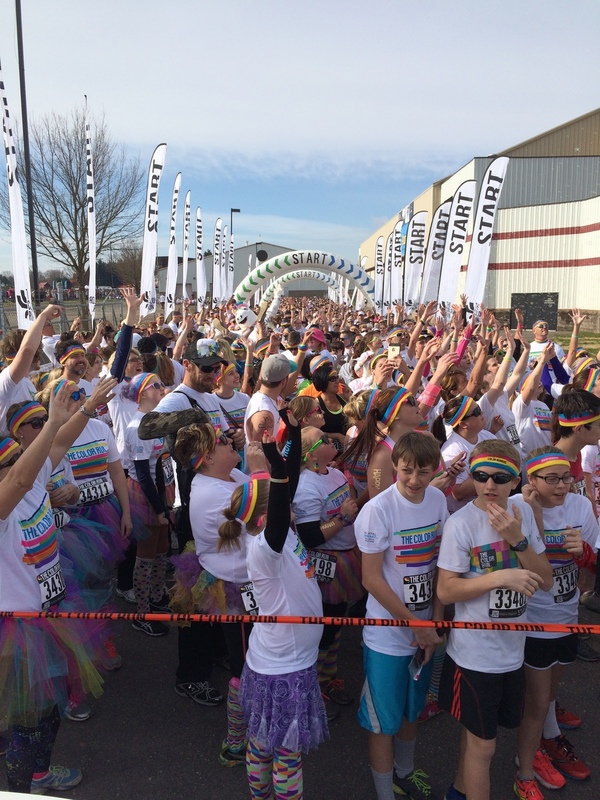 Design an experiential marketing platform that enhances the glow theme of the 5K Glow Run. 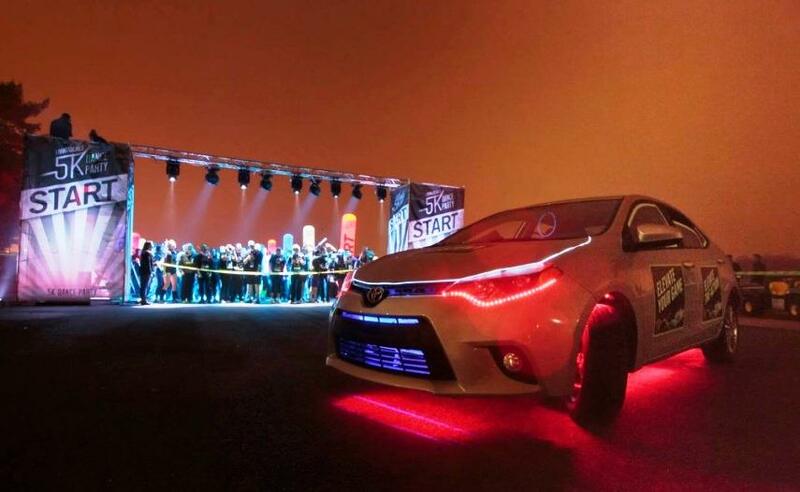 Showcase the LED illuminated 2014 Corolla at the race’s start line and have it lead the way as runners complete the course. 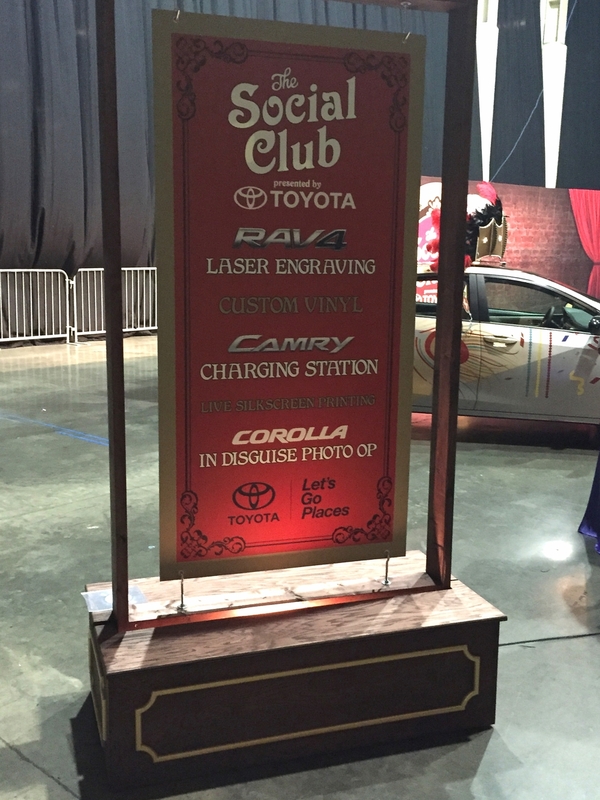 Produce an eye-catching photo op element for the Living Social 5K After Party where patrons can pose with glow-in-the-dark props in front of an LED illuminated 2014 Corolla. Further the Toyota brand engagement by emailing patrons branded photos of their experience so they can upload and share on various social media outlets. 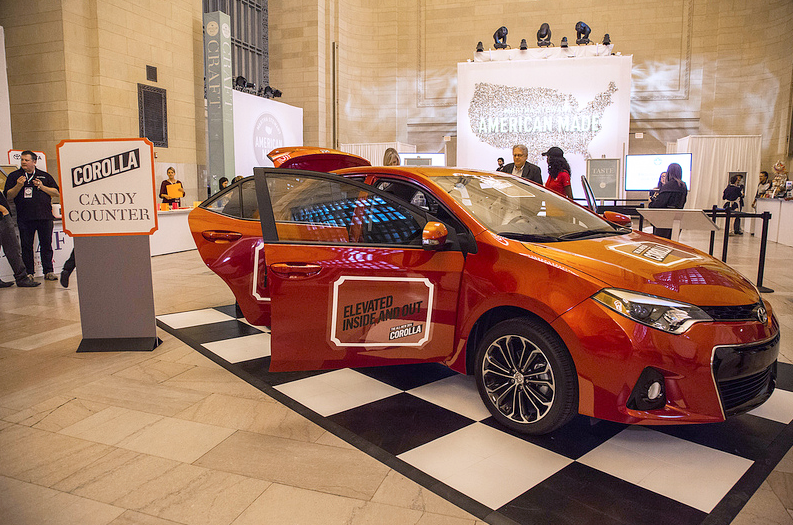 Measurable results from two events and 5,500 patrons resulted in 9,972 total brand impressions for the new 2014 Toyota Corolla. The activation created by REACH allowed patrons to experience not only the exterior of the vehicle, but also created an environment where patrons could get inside the vehicle, if desired. REACH bolstered social engagement for Toyota and LivingSocial through the sharing of patron photo experiences on Twitter and Facebook. 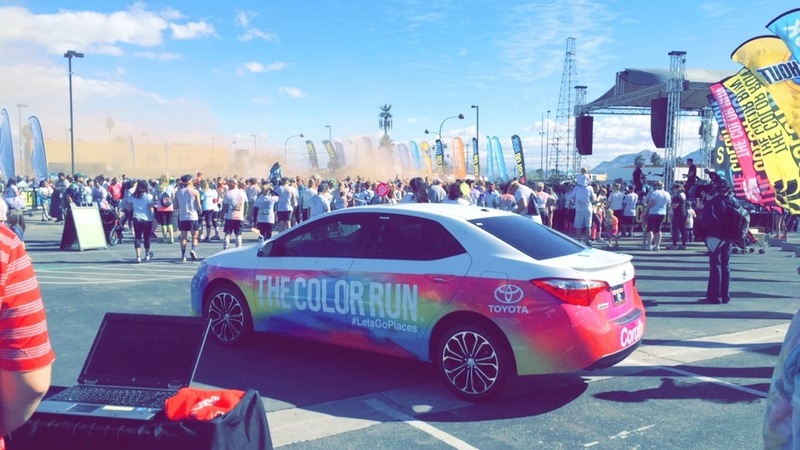 In late 2014 and early 2015, Toyota sponsored the Happiest 5k on the Planet: The Color Run. REACH was asked to produce and manage all on-site logistics in seven of the markets on behalf of Toyota. 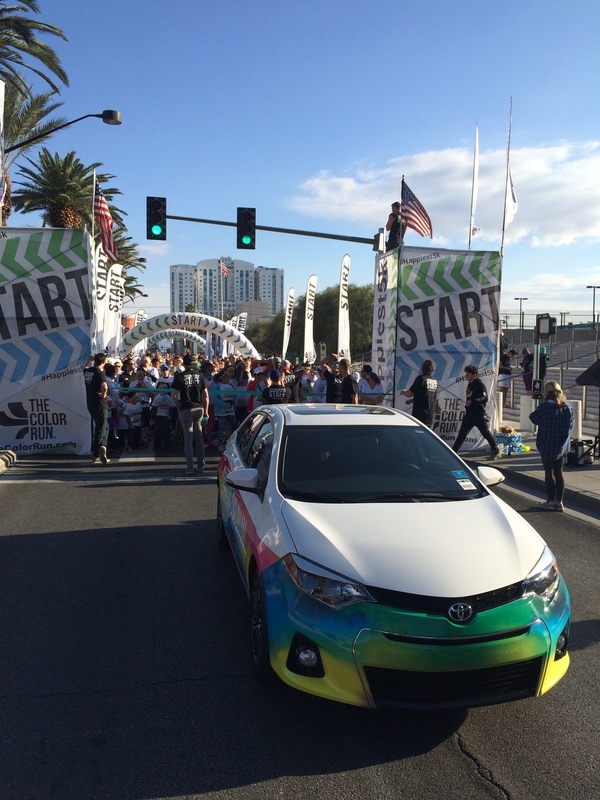 The 2015 Corolla was wrapped in a colorful design and designated as the official pace car for the race. A representative from REACH drove the pace car during the race and at the conclusion, parked the vehicle within the Toyota footprint at the finish line. Guests were invited by Toyota brand ambassadors to take a jumping photo in front of the Toyota Corolla pace car and share it on social media. They also received a branded rally towel — serving as a useful premium for cleaning up from the large amounts of colored chalk used during the run. The result: 13,929 race participants engaged with the brand. InterTrend Communications, Toyota’s ad agency that focuses on the Asian American demographic, engaged REACH in association with ANTHEMIC to produce two vehicle focused programs in 2015. KCON USA is the original convention dedicated to bring “All Things Hallyu” including Korean pop stars to the American fan base. 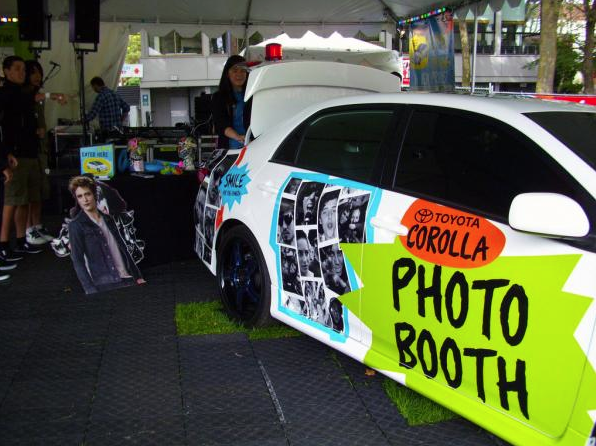 Corolla Fun Town amped up excitement as guests sang along in the Corolla lip sync photo booth and showed off their moves on the dance floor at the events in Los Angeles and Newark, NJ. The focus switched to the versatile RAV4 with the “Do More with RAV4” campaign. In an effort to highlight that every day is an opportunity to say yes to ‘adventures’ big or small, RAV4 went to shopping centers in local Asian communities in Los Angeles, NYC, Chicago, Plano and Houston. Hidden bilingual actors gave RAV4 a voice to ‘speak’ to guests as they experienced the in-vehicle photo booth and prize wheel. By giving RAV4 a personality, guests were able to connect with the vehicles and see first-hand how RAV4 fits perfectly in life’s daily adventures. 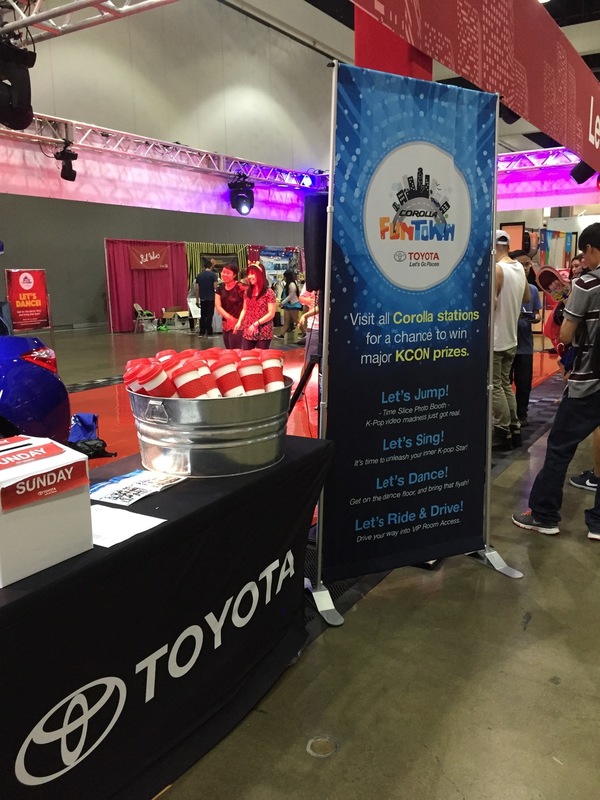 The two KCON events resulted in almost 19,000 brand engagements and the Do More with RAV4 tour delivered approximately 45,000 brand engagements. 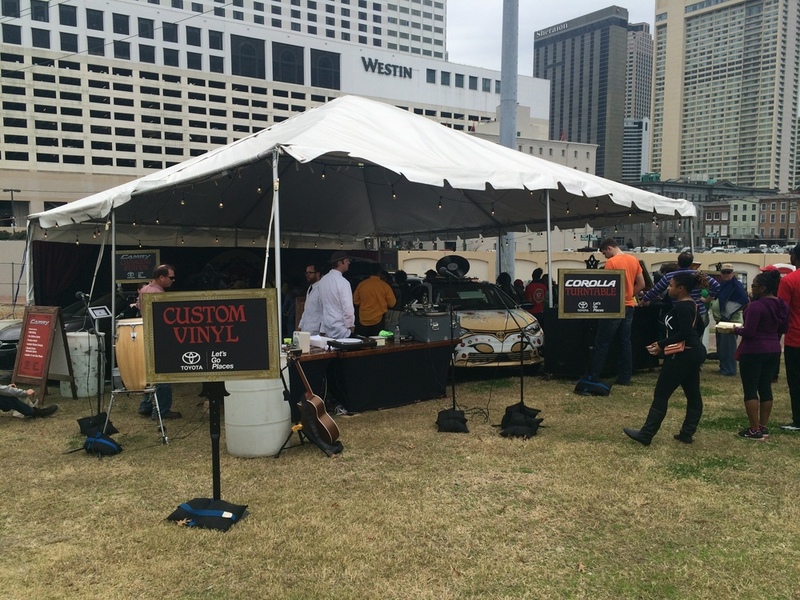 During Mardi Gras 2015 in New Orleans, LA, REACH produced Toyota activations Mardi Gras Super Crewe ZULU at two separate events. The first was Zulu Ball, a formal gala where guests enjoyed custom, Toyota branded commemorative photos, laser engraved items and more, all while celebrating and dancing the night away. Days after the Zulu Ball was Lundi Gras, an outdoor music festival celebrating the history of the Zulu Social Aid and Pleasure Club. 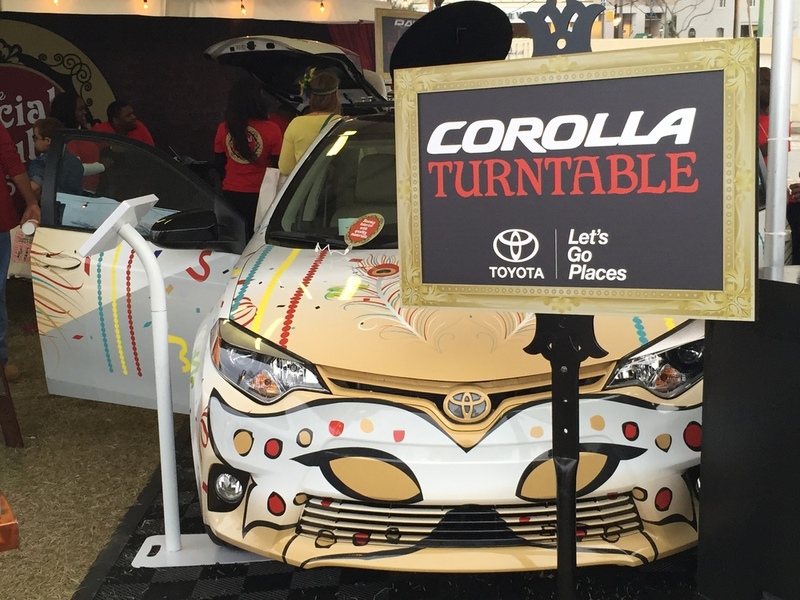 Guests who came to the Toyota tent could charge their phones, receive a commemorative tote bag, record their own song onto a custom vinyl record and more. 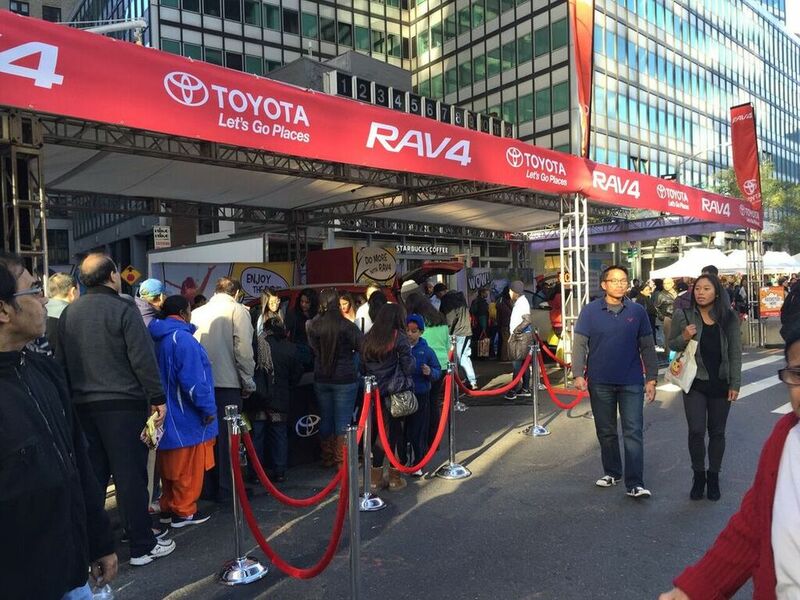 The result: delivered over 22,000 guests interacted with the Toyota brand.